Summer is over and most Googlers are back at their desk working on releasing features we were promised at I/O 2018 (and making our lives, especially Cody's, a lot more busy). 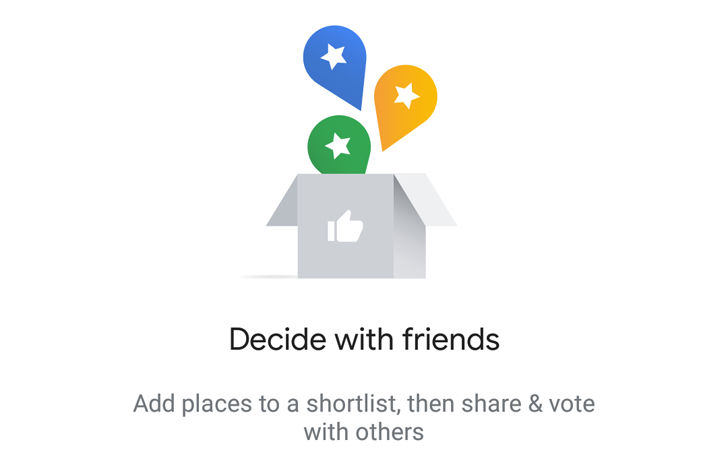 Just in the past couple of days, we've seen Photos' Color Pop effect and Assistant's new visual responses, and now, there's something new in Google Maps too: Shortlists. If there's one Amazon/eBay feature I've searched for and hoped for in the last few years, it's a collaborative wishlist. Ever since I met my now-husband and we started planning a life together, we've had issues keeping a single list of items we're considering purchasing. 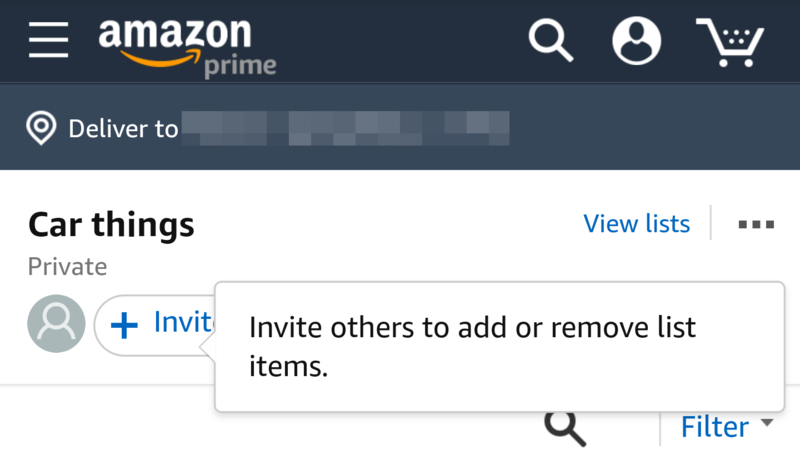 Both Amazon and eBay let us share our lists, but by "share," they simply mean let the other person view it. Adding items, editing them, removing things, that was all too much to ask for, unless we were using a Wedding registry on Amazon. For regular Amazon lists, those features didn't exist until now.